As a fan of the film, I really wanted to love this book, but I just didn't. 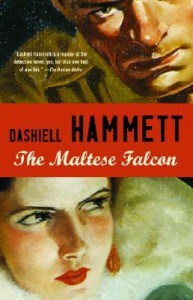 It felt slow and dull compared to some of Hammett's other novels ([b:The Thin Man|80616|The Thin Man|Dashiell Hammett|https://d.gr-assets.com/books/1321111302s/80616.jpg|1336952] and [b:Red Harvest|30005|Red Harvest|Dashiell Hammett|https://d.gr-assets.com/books/1320423692s/30005.jpg|2193257] come to mind). 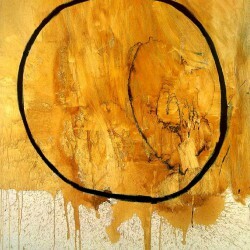 It lacks the natural wit of the former and the frantic energy of the latter. I guess this turned out to be another one of those rare cases where the movie is better than the book.